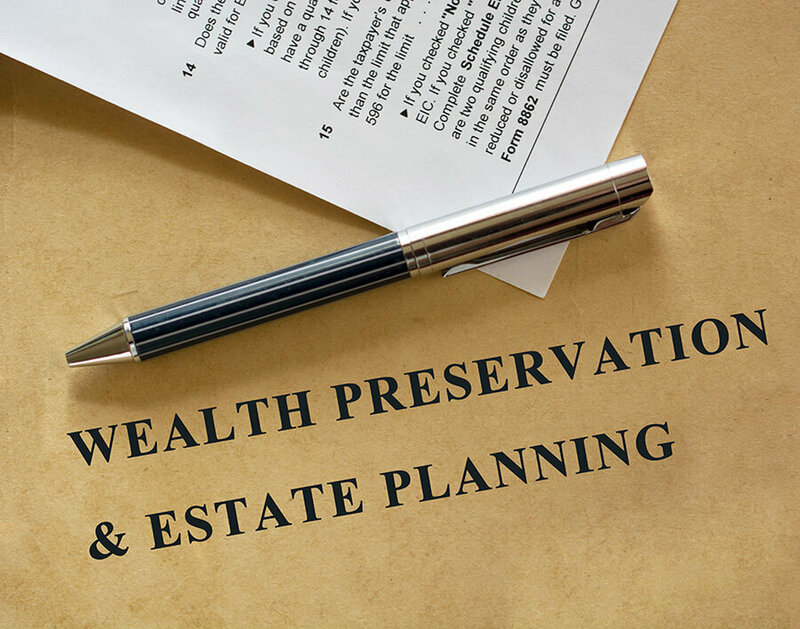 If you live in the New Jersey area and are considering writing a will then please be aware that it is highly recommended that you hire qualified professional estate planning attorneys to handle the matter for you. Many people believe that writing out a will is a simple task that can be done on a whim by way of an MS Word document on their personal computer. While such a basic document could have some bearing on how your estate is handled upon your passing, it also has the potential to create more problems than it solves. The number one rule regarding estate planning is to always hire Estate Planning Attorneys to create the will for you. They are familiar with complicated inheritance laws in the state of New Jersey and they can help you plan your will in accordance with those laws. If you are not familiar with inheritance laws in New Jersey, then you must come to terms with the fact that if you pass on with a self-written will or without a will at all, then your life’s wealth could end up in the hands of unintended beneficiaries. Next of kin inheritance laws are not always as straightforward as you would assume, especially when divorce and separation are involved. A lawyer that specializes in estate planning can make sure your wealth only goes to the people you name as beneficiaries. New Jersey has strict inheritance tax laws. Estate planning attorneys can help you to better understand these laws so that your loved ones can receive the most protection possible from the IRS. While you can receive an inheritance in the state without taxation, that only applies to a certain amount which if exceeded can force your will beneficiary into paying up to a double-digit percentage of the total inheritance’s value in taxes. Don’t make the mistake of writing out your own will or not possessing a will at all. Losing a loved one is hard enough on family members left behind. When a will is professionally written by estate planning attorneys, it will create a stress-free situation for the loved ones you leave behind. It will also allow them to focus on grieving, rather than spending many long hours deciding how to divide up your estate in your absence. For more information about professional estate planning please contact our office online or call one of our Estate Planning Attorneys at 609-917-9370 for a free consultation today.